Meet the “deplorables.” Meet the majority that was silent until the election of President Donald Trump. Meet the Middle Americans whom globalism and the modern economy have left behind. In a collection of beautifully written vignettes telling of family history and bar stool interviews and stubborn beliefs and resignation, Mark Phillips gathers a collage of the forgotten Americans—the Americans that urbanites didn’t know existed, pollsters couldn’t define, and politicians sought to target. The Alleghenians featured, the author among them, feel left adrift. They are not politically active; they are more concerned with eking out a living after factories have failed than with the intricacies of the Affordable Care Act. 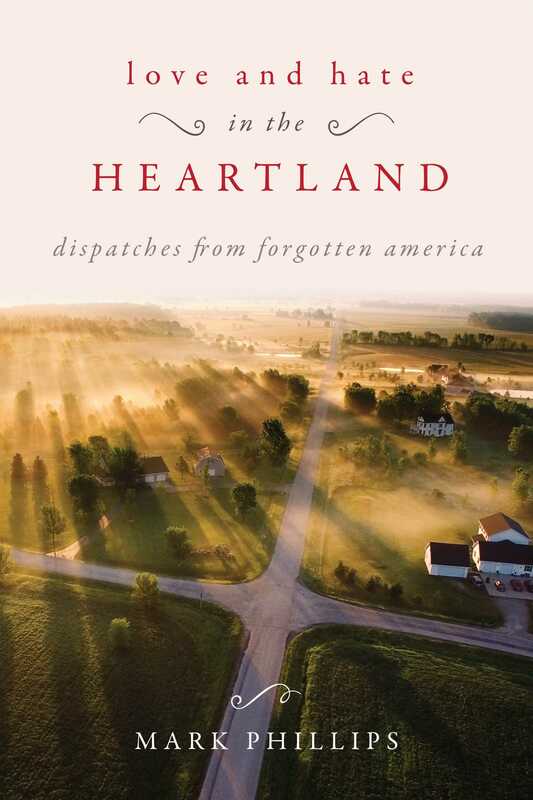 Love and Hate in the Heartland goes beyond talking heads and superficial media portrayals to tell stories of humanity, strength, resilience, generosity, and self-reliance. Faced with a bleak outlook, these noble ideals mingle with resignation and misguided bitterness. Written in evocative and graceful prose, it gives faces to the voices we heard in November 2016. Mark Phillips is the author of My Father's Cabin, and his work has appeared in the New York Times Magazine, Salon, Saturday Review, and Country Life. He has also worked as a beekeeper and occasional maple syrup producer in upstate New York.